Monkey-studies have been around for ages. 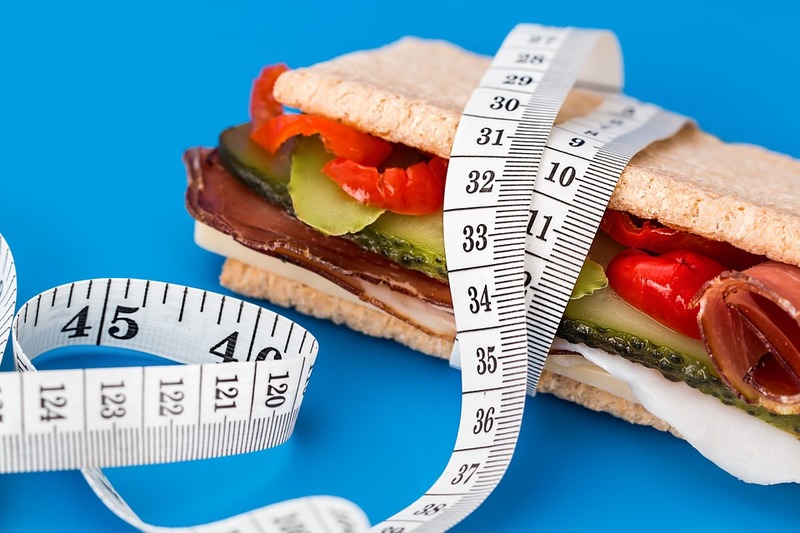 Now a recent study has revealed that it is more important what you eat than how much you eat. Rhesus monkeys usually do not appear on daily newspapers’ cover pages or on websites but they have a very significant role when it comes to human health. Did you know, for instance, that the Rh factor in blood (Rh+ and Rh-) – discovered in 1937 – is also related to Rhesus monkeys? Photo: Jeff Miller/UW-Madison, University Communications. The two monkeys you can see in the picture above are Canto (27) and Owen (29). The difference is striking: Owen looks significantly older than Canto. Moreover, Owen’s hair is in worse condition and he is fatter than Canto on the right. Canto, on the other hand, looks much healthier, his fur is shiny and is in better condition and his eyes are clearer. What made the difference? Surprisingly, diet. 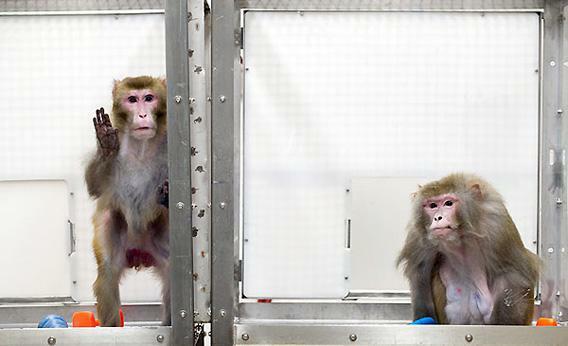 Don’t worry, the monkeys were in good hands, since they took part in a long-term research of diet restrictio and aging. The study was conducted at the Wisconsin National Primate Research Center in 2009. Of course, Canto and Owen were not the only participants, several other Rhesus monkeys were observed too. The results were striking: the diet-restricted monkey were healthier in terms of blood presure, for example. They suffered less from age-related disease, like type-2 diabetes and cancer. Furthermore, the calorie-restricted subjects seemed to be living longer than those of the control group. This result seems to confirm the belief that eating less may help you live longer. Interestingly, since the ealy 1930s, researchers have found that diet restriction in most animals results in extended lifespan. A recent study have come to surface in Nature magazine about a similar monkey study, led by the National Institute of Aging (NIA). Both studies – the Wisconsin one and the NIA one – began almost at the sime time and the conditions were similar as well. The main difference was that the NIA researchers found no increase in lifespan: the restricted subjects did not have a longer life than the non-restricted subjects. Moreover, the well-fed monkeys lived just as long as the diet-restricted ones. But this difference deals with the lifespan only, but what about the – let’s say – “quality of life”? Were their any health differences? The answer is a huge YES. Both studies have revealed that the less-eating monkeys were healthier in many aspects: for instance, they show far less sign of age-related disease, like high-blood pressure or diabetes or cancer. 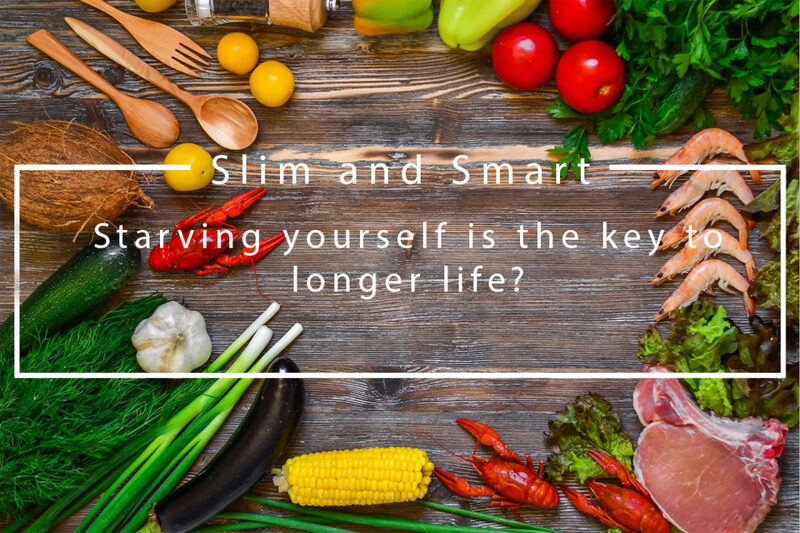 In addition, both studies reveal a path to a life that does not require starvation, which can be good news for dieters all around the world. But what does it mean for us, humans? Many people think that “starving oneself” is the perfect and only way to achieve the so called “dream body”. But is it true? Is it healthier to starve our body? Or this monkey research finally ease the pressure on dieters and health-conscious individuals? The answer is not easy because we have a very limited amount of data concerning diet or calorie restriction. But one thing is for sure: so far no evidence has been found to prove that humans gain any benefit from calorie restriction. According to the president of Calorie Restriction Society, almost 30 years will pass until we have this kind of data. And this is the time when genetics come into the picture: different people react differently to different diets. This factor cannot be neglected. 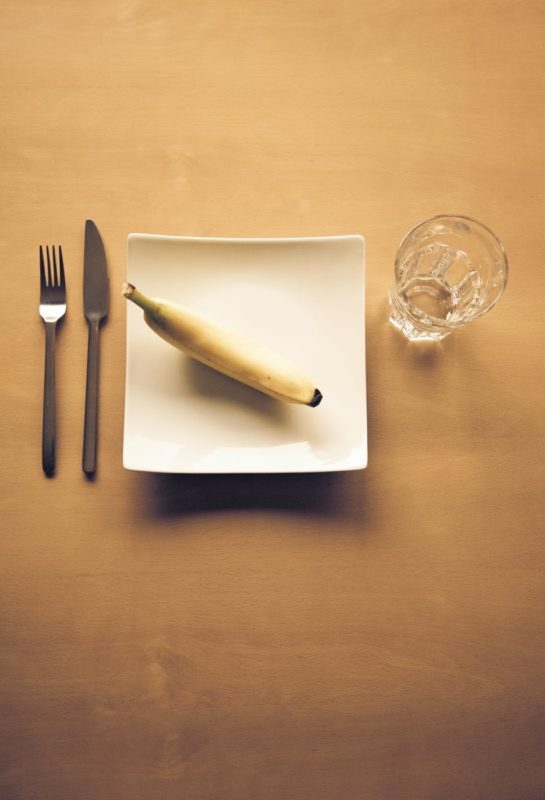 This means that such calorie restriction might be good for one person but it might be bad for another person. Obesity is considered to be one of the most dangerous, “health-threatening” conditions. We know this, and we are constantly trying to fight against it. 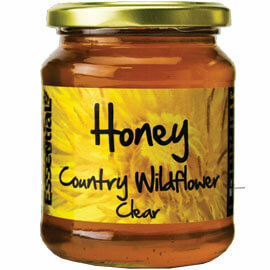 On the other hand, some studies have revealed that excessive thinnes can be just as dangerous as excess weight. Researchers conducting these studies say that if the body-mass index is around 25, that is optimal. Body-mass index 25 means that the person is on the border of obesity. In conclusion, we can safely say that the topic of diet, obesity and calorie restriction is still debeatable, and many years will pass until we get the exact answers. Did you like this article? Make sure to like our Facebook page to get notified about new blog articles! Check out our webshop to find high-quality, low-sugar healthy snacks that can help boost your daily vitamin and mineral intake! This entry was posted in Blog posts, Diet Suggestions, Weight loss and tagged diabetes, diet, diet food, healthy life, lifestyle, monkey, research, rhesus, science, starving, study.